Engage your follower on instagram using our beatiful template. carefully crafted for instagram. So what are you waiting for? let’s get your brand stand out among other big brand & professional fashion store around the worlds. 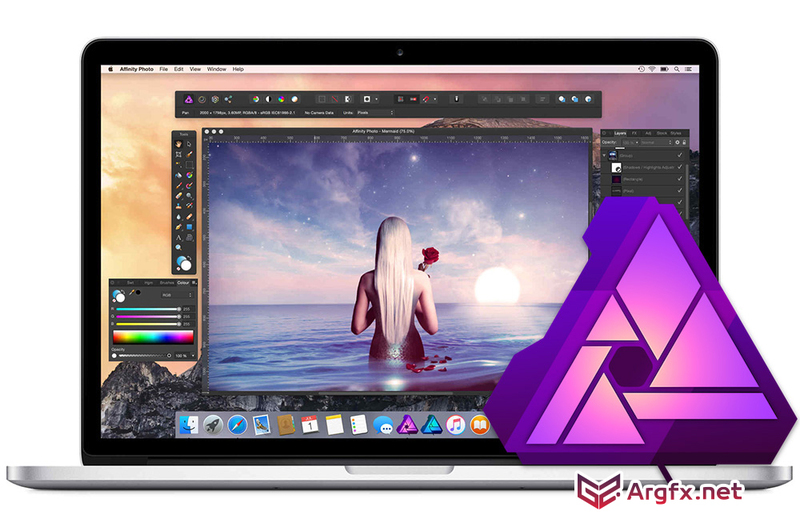 5 years in the making, Affinity Photo redefines the boundaries for professional photo editing software for the Mac. With a meticulous focus on workflow it offers sophisticated tools for enhancing, editing and retouching your images in an incredibly intuitive interface with all the power and performance you need.